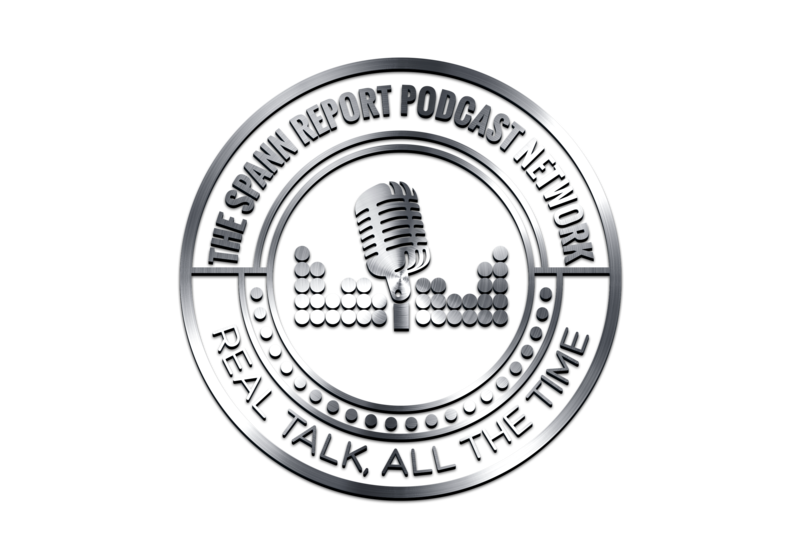 In Episode 58 of The Spann Report, Spann discusses the March on Washington this past weekend, The Shaq All Star Comedy Jam comes to Detroit, Cosby’s body count reaches 26, (is rapey a word?) And Spann had to go before the Gun Board to renew his concealed carry license. Spann reflects on the crazy people who applied for and were denied concealed pistol licenses. 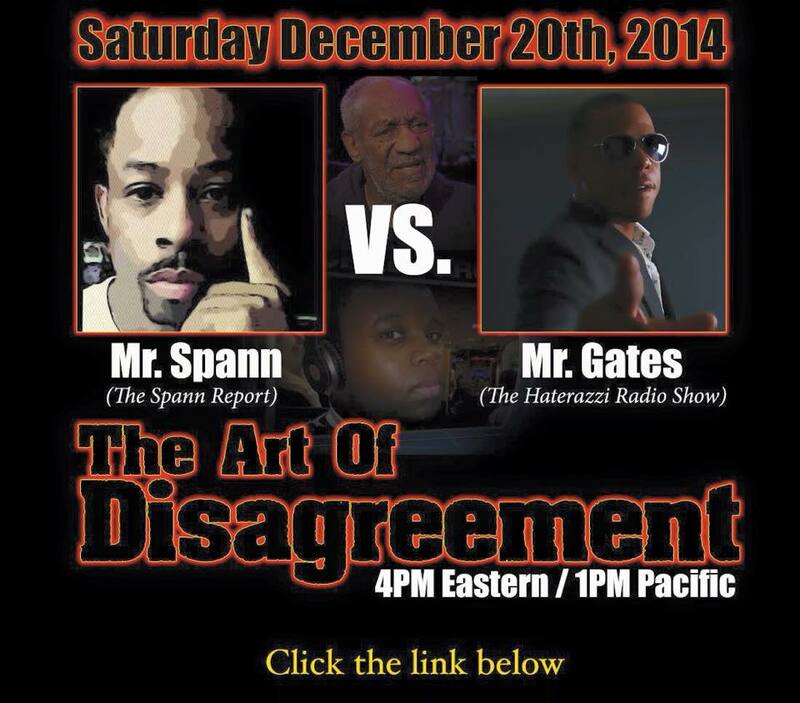 All that and more on today’s episode of The Spann Report.